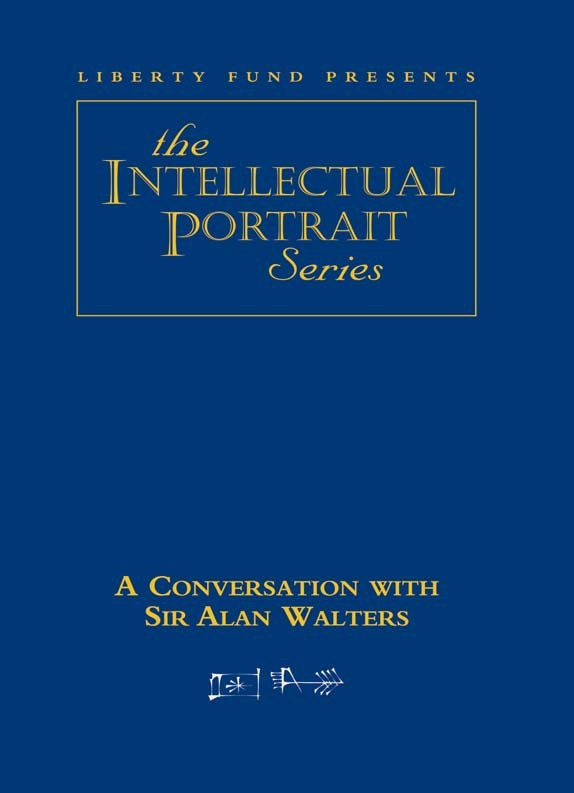 As economic advisor to British Prime Minister Margaret Thatcher, Sir Alan Walters was an important figure in the transformation of economic policy, and resulting unprecedented boom, that took place in the United Kingdom during the 1980s. Walters also served as an economic advisor to Prime Minister Edward Heath and has served as an advisor to the World Bank. He has written influential articles on public-sector pricing, economic statistics, and cost-benefit analysis, and has taught at the University of Birmingham, the London School of Economics, and Johns Hopkins University.